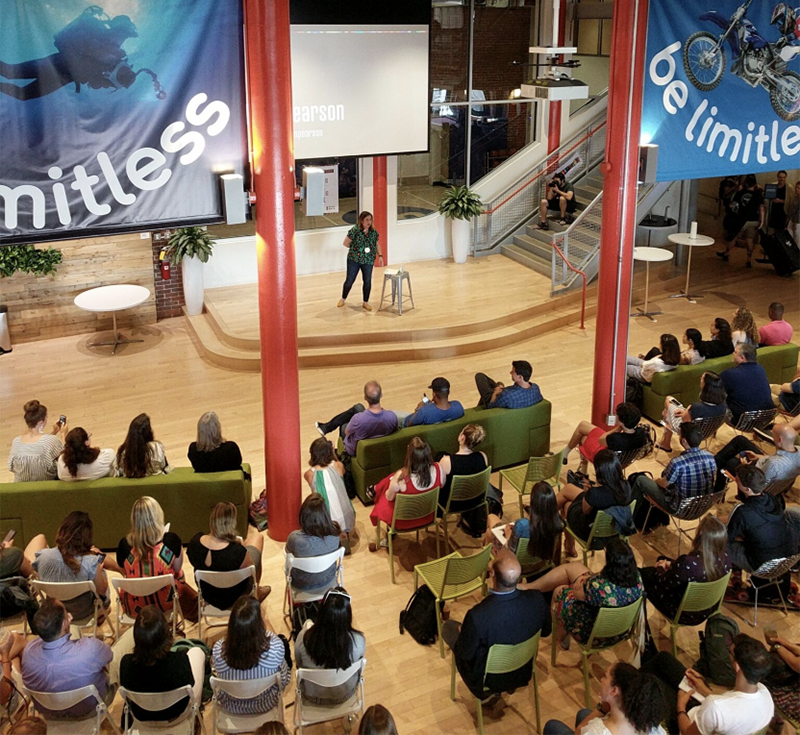 LogMeIn has the kind of success most SaaS companies can only dream of: they’re one of the top 10 SaaS companies in the world and are industry leaders in all of their markets. LogMeIn started with a remote access product in the early 2000’s, and quickly began to build and acquire other products focused on technology that simplifies how people interact with each other and the world around them. Today, their impressive portfolio of companies includes GoToMeeting, LastPass, join.me, and Grasshopper. I sat down with O’Brien to learn how design has been key to remaining competitive in saturated markets, how they successfully manage design for a multitude of products, and more. 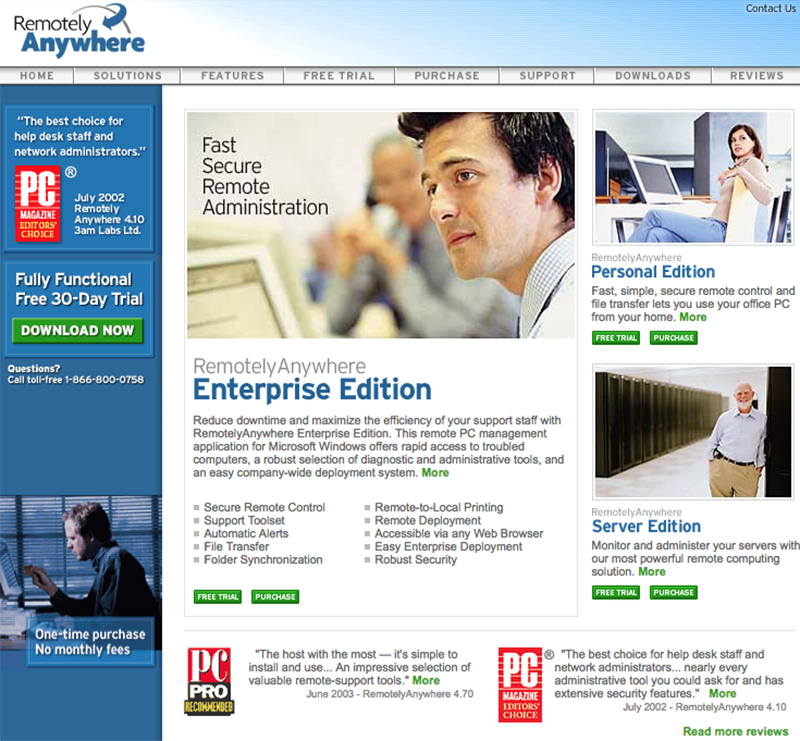 LogMeIn began as the RemotelyAnywhere app (with a name change in 2006) and was one of the first providers of remote access for Information Technology (IT) professionals. The product was an industry game-changer. Previously, IT professionals would have to drive several hours to a client’s location and sit down at their server to make any changes; however, once LogMeIn entered the scene, those same people could suddenly fix issues on their clients’ servers from the comfort of their own home—or even working from the beach. LogMeIn also introduced a freemium model to the market long before it was a common SaaS pricing tactic. Between the pricing and innovative solution, LogMeIn’s IT users were willing to overlook any design shortcomings because of the product’s technical capabilities; however, as the markets became more saturated, it was no longer enough for LogMeIn to have a freemium offer or products with superior technical capabilities. “We had to invest in product design and experience to remain competitive,” explains O’Brien. 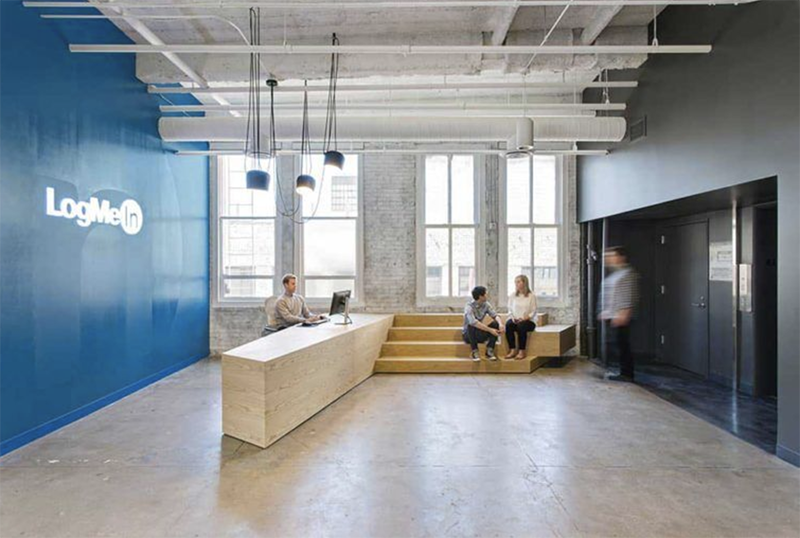 O’Brien started with LogMeIn in 2014 as an Innovation Catalyst in the company’s Innovation Lab. During his career with the company, he has headed product design for every product in the company’s portfolio. The factors described above created a situation in which the company’s internal design competency was low and design catch-up was needed within the organization as a whole. Initially, design within the company followed a more classic SaaS playbook: User interface (UI) designers were embedded in developer Scrum teams and created assets for the developers who needed them. The first step to reorganizing design was to break those patterns of classic SaaS design thinking, says O’Brien. “Great UX researchers brought new capabilities to the design team by doing customer visits, managing co-design sessions, and running user surveys. Our researchers’ insights help influence product strategy,” explains O’Brien. Designers across many industries struggle with getting a seat at the leadership table to have a voice in which products are designed and how they’re designed. In LogMeIn’s case, O’Brien points to the company hiring TS Balaji as an important step in both getting executive buy-in and spreading design beyond the borders of the design team; Balaji’s background in psychology, computer science, engineering, and design helped when speaking to the engineers at LogMeIn. “A common language is important to be able to translate your designs and helps others in the organization understand what you’re bringing to the table from a design point of view.” Having a common language also helps design leaders engage with stakeholders so they see the value in bringing design to the table. Hear more insights from Balaji in the TS Balaji: representing design with a multidisciplinary approach DesignBetter.Co Podcast. LogMeIn currently has more than 15 products in its portfolio, which creates unique design challenges. Each BU is led by a Director of Product Design and a blend of designers and researchers, all focused on their specific product sets. The design teams are distributed and use InVision to collaborate seamlessly across time zones. 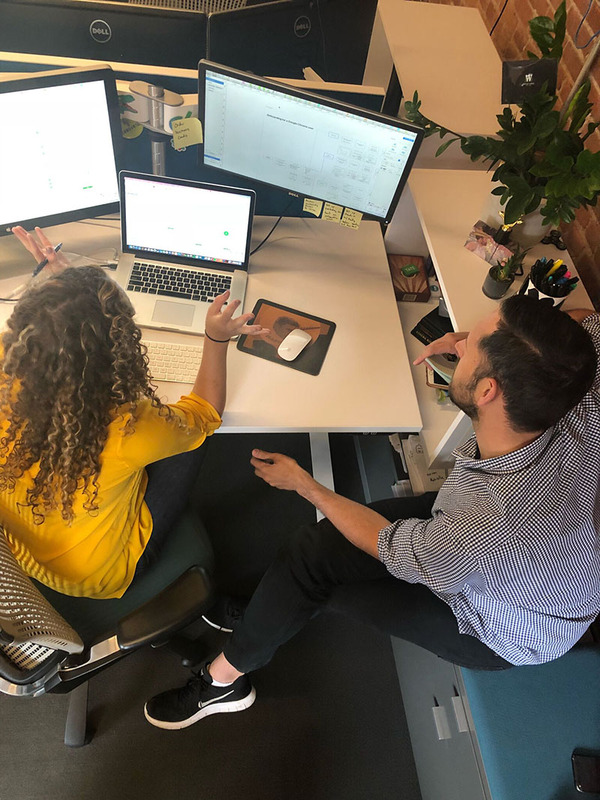 During the discovery phase, the team conducts customer research and solution brainstorming to ensure design is prioritized by the most impactful work. Their close proximity to customers and actively monitoring the market helps them avoid mistakes early in the process and avoid mistakes in the delivery. Buley’s input inspired design thinking changes within the organization and new design processes; for instance, design leaders introduced a “one pager methodology” to kickoff all new design projects. “We use the one pager to describe what the project is and how we’ll define success for the project. It also hypothesizes how behavioral metrics will change as a result of the project and how those changes will affect the overall business metrics,” explains O’Brien. So, how can other design leaders begin to implement change at their own companies? “Just coming out and asking for a research department is usually not going to work,” he points out. Instead, start with a smaller ask. For this example, O’Brien explains you might have a designer who has an aptitude for research that you could send to training or you could hire a contractor. 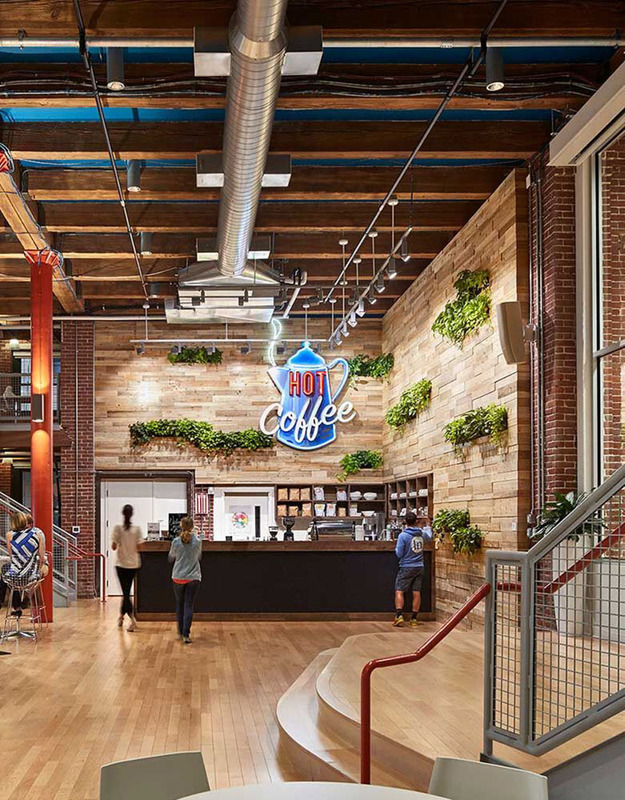 When LogMeIn hired their own researchers to work alongside designers, they started with a few hires but then needed to share the successes of those hires for other departments in the company (and executives) to understand the power of their contributions. Turning those smaller asks into big wins and telling the success story throughout the organization also helps design leaders spread design beyond the borders of their team. Doing so is important to help the wider organization understand the value design brings to the overall success of the company. Interested in joining the LogMeIn team? They’re expanding their design teams and are currently hiring! Kicking SaaS one blog at a time. Kate is an experienced content marketer. Passionate about: diversity in tech, travel, and tacos. Should we be inspired by Amazon UI?